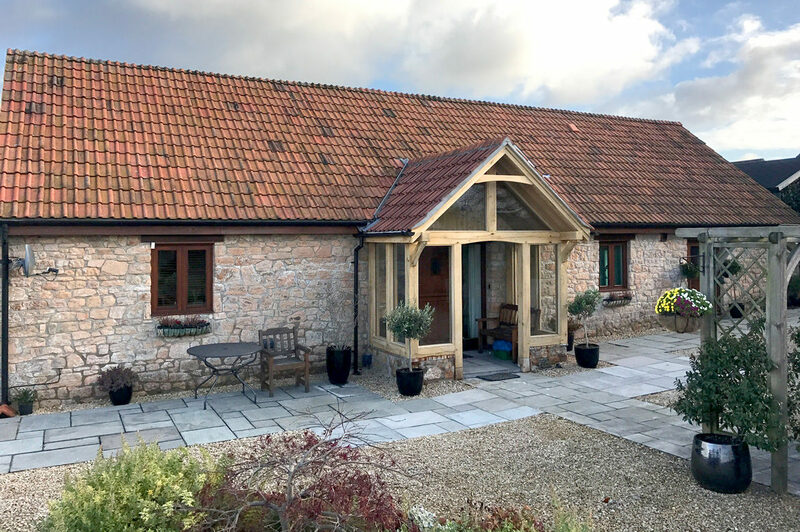 We had a brief to build an entrance porch which had to specifically fit in with the existing stone-built, character property. 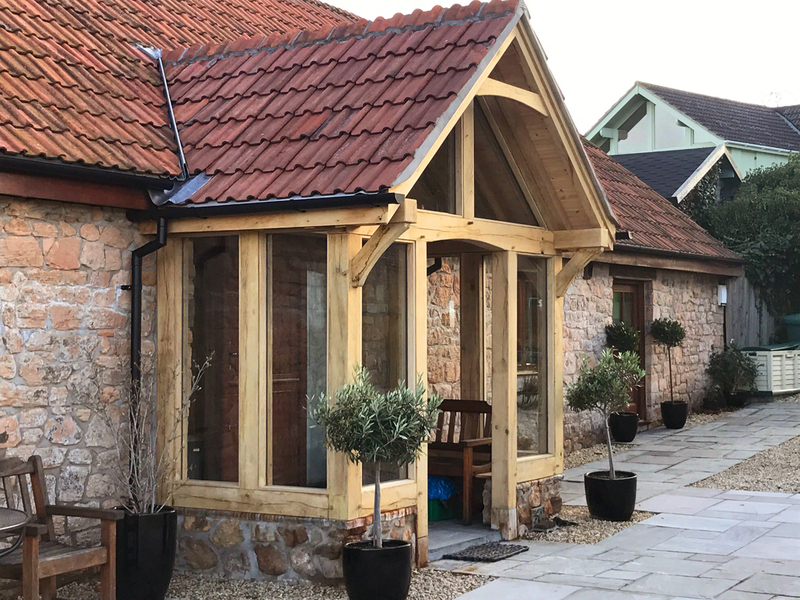 The completed porch also included glazing throughout to offer both weather protection and a polished finish to complete the clean yet traditional look. 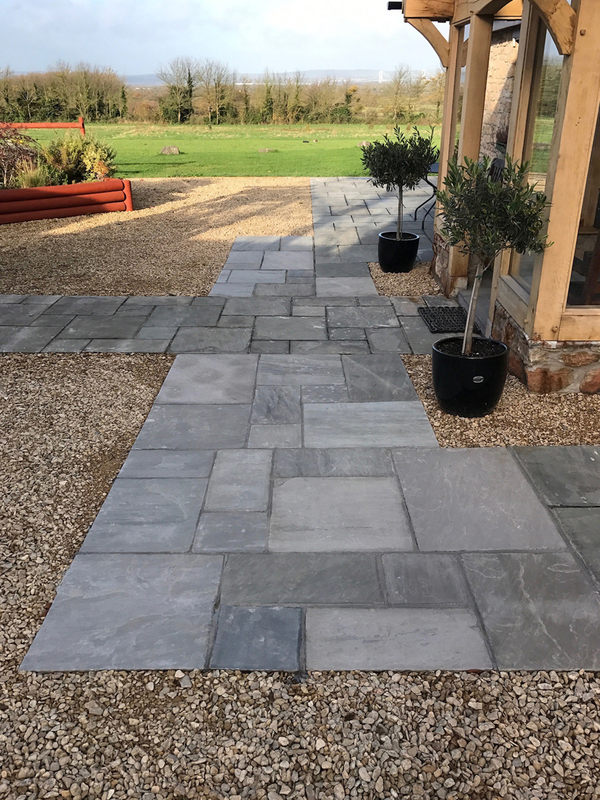 A Character flagstone path was laid at the approach to the building to complete the new, dramatic entrance. 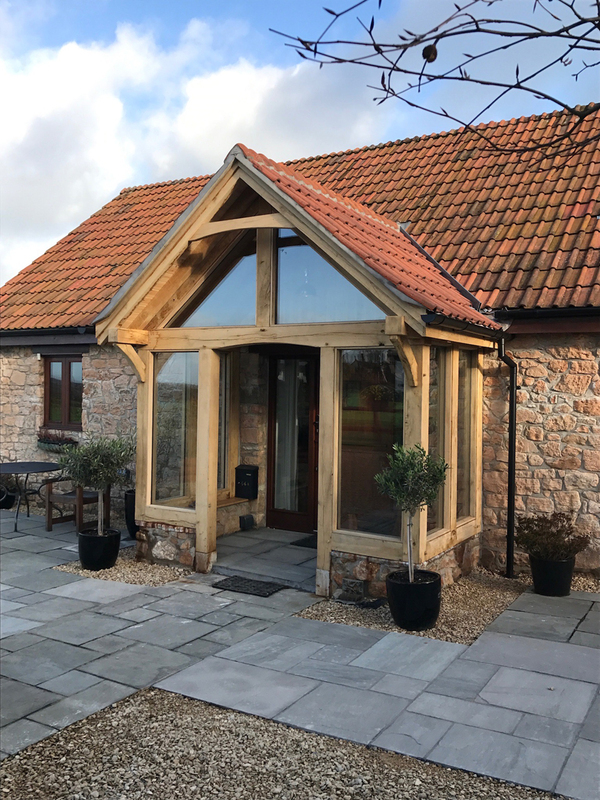 Overall, the new entrance porch has blended well with the existing surroundings and the client is more than happy with the results. 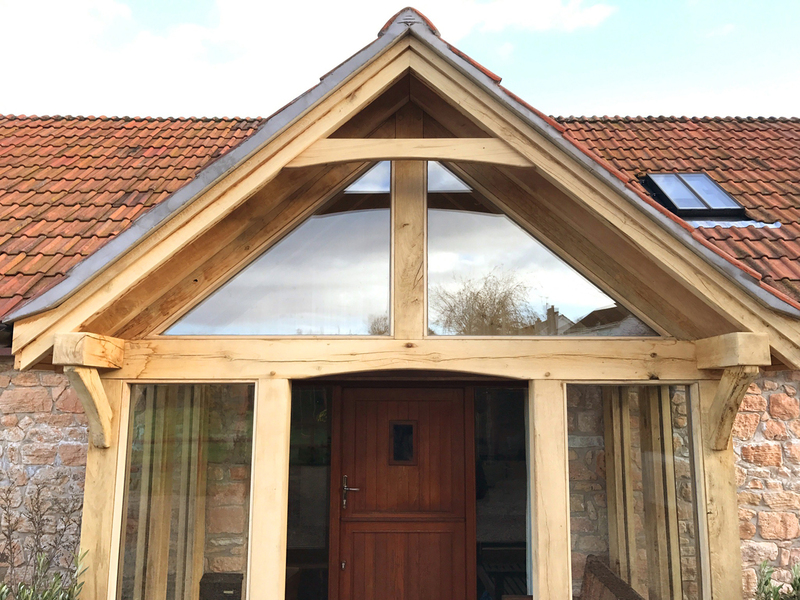 The oak detailing and exposed construction is a strong and inviting welcome to the property.